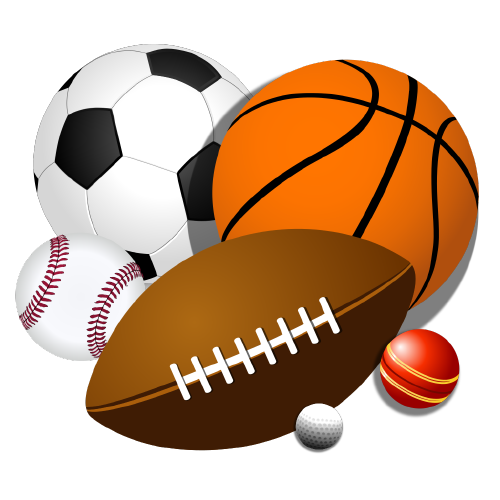 Before I share my thoughts about the logo/nickname situation I would like to thank the school committee for having the courage to address this issue, knowing in advance that it would be controversial. The integrity and earnestness with which you have undertaken this process is admirable and I am proud to serve you. It also needs to be said that given your knowledge of the district’s communities combined with the scores of hours you have put into listening to citizens and scholars and studying this matter, no one is better equipped and poised to make decisions about it than you are. As the district’s educational leader I believe we need to help our students understand that there is harm in the status quo. On average, each year, three of our students are Native American and these students deserve and are afforded the same civil rights protections enjoyed by all students. According to our policies, these rights include learning in an environment free from conduct, symbols, and language that create a hostile, humiliating, intimidating, or offensive educational environment. 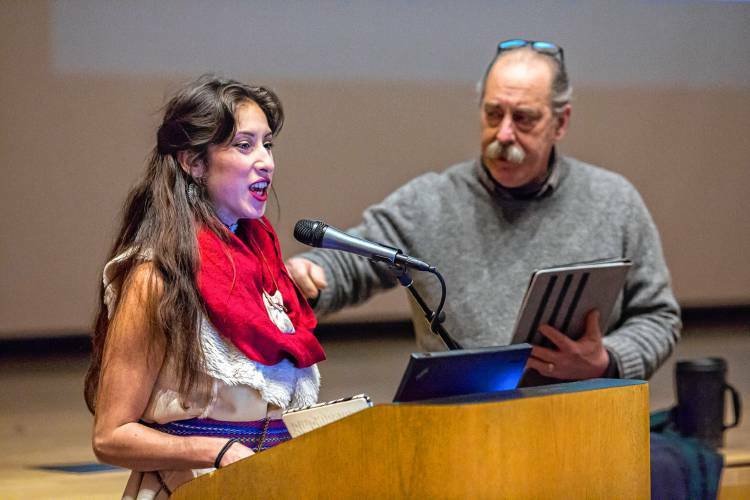 Over the last several months we have heard from over 50 area Native Americans, both at forums and in writing, who find the “Indian” to be offensive, humiliating, and harmful. These sentiments have been the clear consensus view of the Native American community in our region. We have also learned that organizations with expertise in the social sciences have condemned the use of Indian mascots as harmful and/or in violation of students’ civil rights. These include the American Psychological Association, the American Anthropological Association, the American Sociological Association, as well as the U.S. Commission on Civil Rights, the National Association for the Advancement of Colored People, the National Congress of American Indians, and the National Collegiate Athletic Association. Our review process has shown that there is widespread interest in having students learn more about local history and Native American cultures. This is commendable and will be acted upon. But this will not be enough. Our review process has also revealed that Native American mascots have helped legitimize and perpetuate harmful racial stereotypes and that these symbols exist within a context of historical oppression against indigenous people, including an act of tragic violence that occurred right in this community, only to be followed by centuries of ongoing assault, subjugation, and dispossession. Understood in this context it is logical to see the injustice of appropriating a name and culture that is not ours to take and shape as we please. Indians are not like cowboys or Vikings. They are cultures of real people, our neighbors, and it is inappropriate to treat them or any racial, ethnic, religious, or gender group in ways that perpetuate and legitimize stereotypes. Part of the mission of all public schools is to teach students to think critically and to equip them to live in a multi-ethnic and complex world, which includes learning to recognize and dispel prejudices and stereotypes. Our review process has made clear we have much work to do to advance all facets of students’ multicultural learning; from thinking critically about history, to learning to see events from multiple perspectives, to understanding the nature of prejudice, discrimination, and oppression. Many of our students have difficulty understanding this perspective and instead fall back on their honestly held belief that where no offense is intended, no problem exists. We have an obligation, as a public school system, to help our students grow beyond this line of reasoning, an aspiration clearly advanced by the district’s core values of empathy and continuous learning and it core belief that public education is the primary means we have for cultivating democracy and achieving social justice. In my opinion there is no way to retain the name “Indians” that would not continue to present a civil rights problem, a pedagogical mixed message, and a misalignment with our mission and core values. That we did not understand these things in the past need not be anyone’s fault, but if we do not act upon what we understand now it will be a lost opportunity to be our best selves. 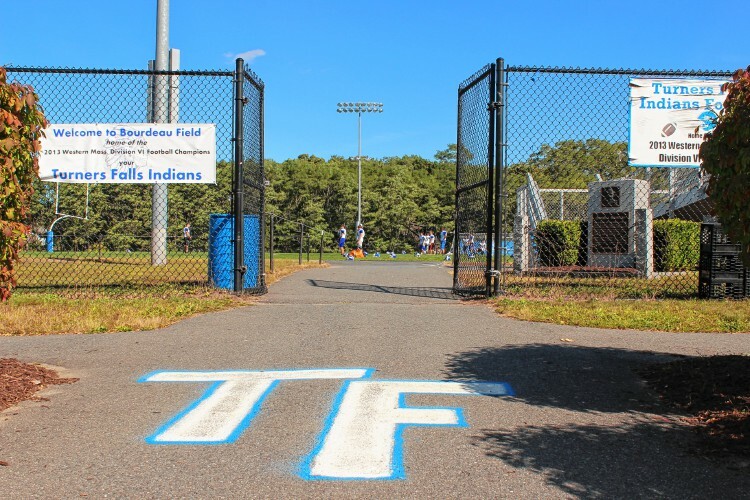 The Gill-Montague Regional School Committee has voted to change the Turners Falls High School mascot from the “Indians” in a 6-3 vote on Tuesday night. About 70 were in the crowd of the auditorium as the five-month debate came to an unanticipated close when the School Committee voted to change after an hour of discussion on the issue. 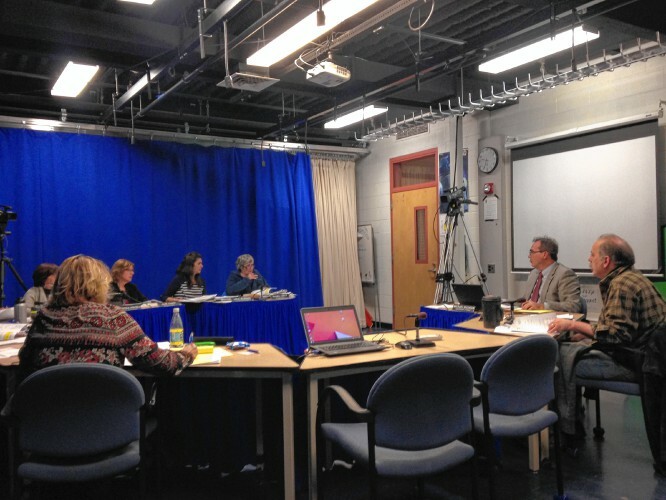 The School Committee was partially through a process to review the mascot that they discontinued last meeting. Those who advocated for the vote said it was because the process had become overwhelmingly divisive in the towns and schools. Read the full report by Miranda Davis in the Greenfield Recorder!